We are called to build young leaders with integrity who will become productive citizens equipped to reach back and help others. We build and change lives of young people and their parents through our community services. We provide mentors, tutors, leadership skills, anger management, parenting groups and practical on the job training. 90% of the young people who have gone through their elementary and high school years in one or more of our programs are the first in their families to attend and graduate from college. They are now teachers, lawyers, family counselors, youth counselors and parole officers, entrepreneurs, musicians, leaders in the US Department of Justice, Professionals in Acting, Film & Musical Theater, business managers, leaders in their place of worship and volunteers. They are hard working respectable adults. They are productive citizens who are giving back to their communities. Love Ministries impact on the lives of many young people have opened a totally new and different horizon compared to the background they came from. Love Ministries is making a difference in the lives of many youth who would otherwise fall through the cracks in our society. "I was blessed to receive mentors, teaching, guidance and the help I needed as a youngster through Love Ministries. As a result, I did not stay on the wrong path. Today I have my children enrolled in their program services and I volunteer." I was greatly helped by Love Ministries through my attendance at winter and spring retreat camps. It was the bible teaching, speakers, fellowship and the fun that helped me develop good morals. When I got to college I wanted my friends to experience what I had received so I recruited all of them. 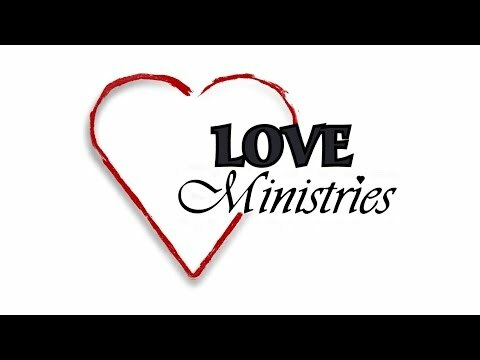 Love Ministries made a great investment into my life. Today I give back. My wife and I are volunteer staff members for the spring retreat camp.